University of Nottingham > Blogs > Contemporary Chinese Studies at UNNC > Uncategorized > China’s Innovation: From Where It Came and to Where It Will Go? China’s innovative capacity has been on the rise and China’s innovation system is still state-led. However, when we talk about “China’s innovation” in a knowledge-based and globalized economy, we have to first figure out what “China” and “innovation” mean. Specifically, we need to call into question things such as whether China owns the innovation achieved in its geographical territory and in what sense China is innovative. With these in mind, we may see a different picture of China’s innovation. First, indeed, China has an ambitious high-tech development strategy, but high-tech development does not automatically bring about innovation. In recent decades, the Chinese government has launched high-tech development plan every five years, and issued from time to time some national strategies, such as Made in China 2025 and Mass Entrepreneurship and Mass Innovation. Second, China’s ICT sector is probably the most innovative, having the smallest gap with global leaders. The issue is that Chinese firms do not necessarily own core competencies. In addition to state monopolies of China Mobile, China Unicom, and China Telecom in telecomm services, there are also leading firms such as Baidu, Tencent, Alibaba (BAT), Huawei, and Xiaomi. The draft of the Foreign Investment Law, proposed by the Ministry of Commerce (MOFCOM) in January 2015, categorized entities established in China but ‘‘controlled’’ by foreign investors as FIEs. Accordingly, neither BAT nor Xiaomi are Chinese firms, on top of that Baidu copies Google, Alibaba is China’s version of Amazon while Tencent combines features of Facebook and WhatsApp. 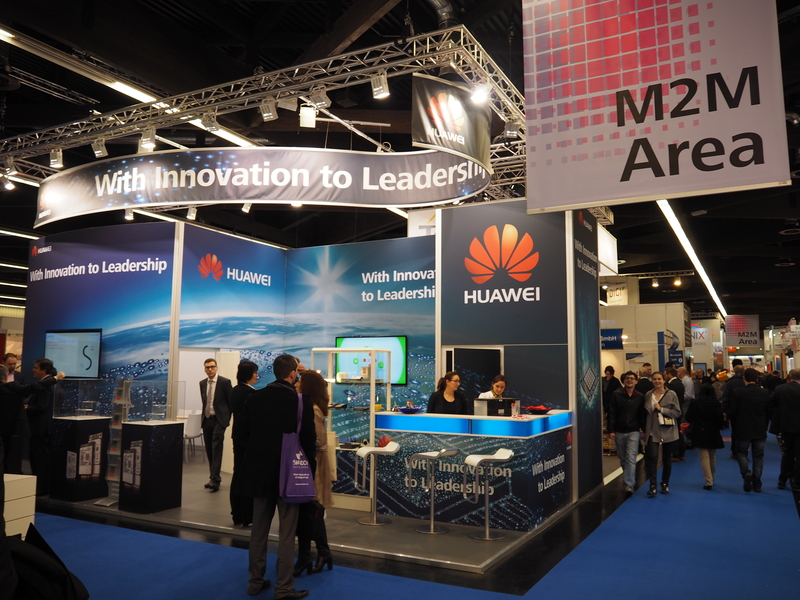 When we talk about China’s innovation, Huawei is an indispensable case. However, Huawei is not typical. Yes, it is not an SOE, not a joint venture; yes, it is highly R&D-intensified; and yes, it has been developing indigenous technologies and an international market. But the company has mainly pursued customer-oriented innovation. For example, China’s smartphone market leaders such as OPPO, Vivo, Xiaomi, Lenovo, and ZTE, among others, depend on non-Chinese suppliers for key technologies. Enter Huawei, an outlier with its semiconductor subsidiary, HiSilicon, providing chips used in its smartphones. However, the global market is still dominated by the U.S. through Apple and the Qualcomm/Android model with Apple taking away some 90 percent of the global smartphone profit. China has a small share of the global market in the industries where innovation requires original inventions or engineering breakthroughs, such as branded pharmaceuticals and automobiles. This reflects China’s innovative gaps with the West. China is flourishing in industries where innovation is about meeting unmet consumer needs or driving efficiencies in manufacturing such as appliances and solar panels. China’s massive consumer market and unmatched manufacturing ecosystem give the country unique advantages in these sectors. Yutao Sun is a professor with the Faculty of Management and Economics, Dalian University of Technology and Cong Cao is a professor with the Faculty of Humanities and Social Sciences, University of Nottingham Ningbo China.